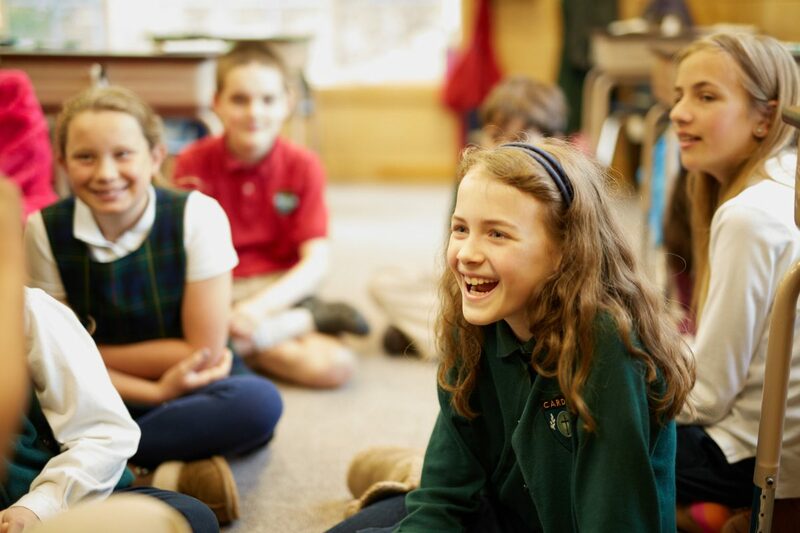 Carden Country School provides students with a well-rounded, structured and joyful environment for learning and the development of a first-rate education. At the heart of our curriculum is the Carden Method®, a time-proven philosophy and approach to teaching that focuses on the development of the whole child. Developed by Mae Carden in 1934, one of its core tenets is an incremental, sequenced program of study that provides a progressive learning experience, building upon itself grade to grade over the years. This consistent, step-by-step approach helps students feel safe and builds confidence as they work to develop their full potential. 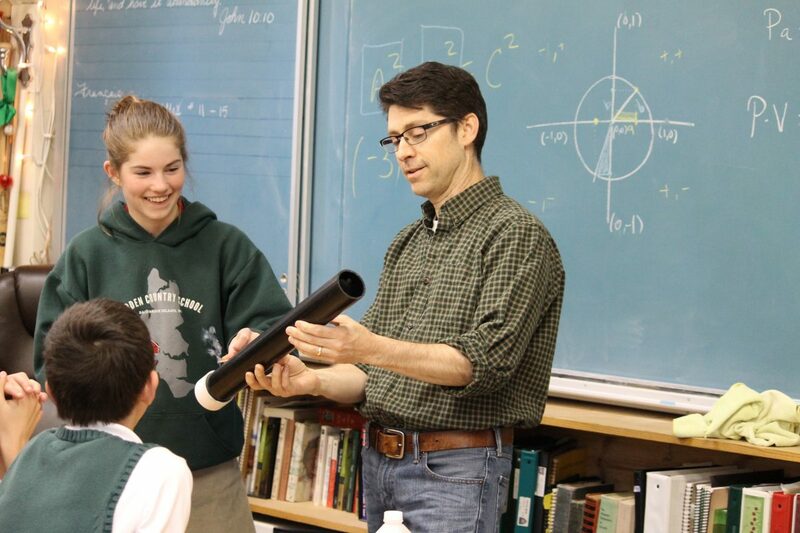 The Carden curriculum has been in place for over 50 years and there are currently 80 Carden schools nationwide. Learn more about the Mae Carden and The Carden Method. An incremental, sequenced approach to learning. Skills, tools and knowledge are intentionally sequenced and layered for students, so that every new piece is a building block to success. For example, simple sentence patterns learned in kindergarten are not only still relevant, but exceptionally helpful in clarifying meaning in the works of Dickens and Shakespeare in the 8th grade. Students continue to use these early learned concepts throughout their college and professional careers. Customized to individual learning styles. The curriculum caters to many different learning styles including visual, auditory, and tactile. When a teacher gives a lesson, the students first hear the lesson and repeat it back to the teacher, then they see the lesson as the teacher writes it on her own paper or on the chalkboard, and then they write it themselves. This gives students a chance to learn in their own way, while also encouraging practice in the styles that don’t come as easily. Most lessons are given in very small groups of two to five students at a teaching table. This proximity and focused attention ensures that the teacher has instant and accurate feedback on a student's understanding and progress. It also greatly increases student participation and success, making learning a truly joyful experience. Students are taught in two-grade classrooms, so even when they are not at the teaching table, they are consciously or unconsciously hearing the other grade’s lessons. This allows younger students an opportunity to hear the lesson that the older students are working on and therefore feel more confident when it is their turn to participate themselves. In return, older students get daily review of past material when they hear the younger grade’s lessons. A classical education in art, music appreciation and foreign language. In addition to language arts, mathematics, science and history, all grade-levels are taught art, French and music appreciation. Seventh and eighth grades do an intensive study of classical music, learning about musical structure, composers and their lives, and then link them to other events they are studying in history. If you have questions about The Carden Method ® or anything regarding our academic program, please feel free to contact us or better yet schedule a visit using the form below and see for yourself, the amazing work our students are doing every day.